If you live on a farm, it is important to have the right type of insurance. Whether you run a large-scale farming operation or a small, family-owned farm, we have the farming coverage you need here at Lester, Greene, McCord and Thoma Insurance. Although standard farm insurance policies cover real and personal property, there are special provisions and limitations. First, we must determine if your dwelling is considered a large-scale farming operation or a small, family-owned farm home since there are coverage differences. A farm homeowner's insurance policy covers the dwelling. It also covers most personal property in the dwelling and insured outbuildings. From fires to falling objects, the policy includes a wide array of covered damages. This insurance covers your equipment, crops and tools used for farming operations. The possible perils range from theft to building collapse and much more. You can also add farm liability insurance, which covers up to the limit if someone sustains a personal injury or personal property damage while on your property. For barns, confinement buildings and other structures with high-value items, ask about barn insurance for adequate protection. 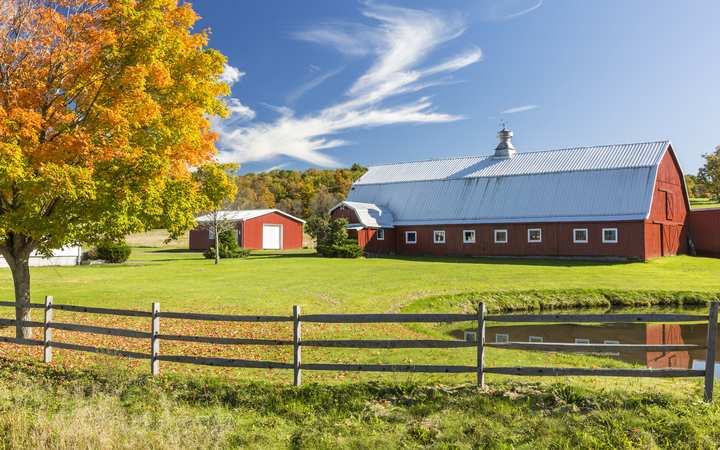 If you rent a farm house with or without buildings, the owner must provide insurance for any structures. However, farm insurance for renters covers your personal property in the home and any equipment, tools or grain stored in buildings. There is also farm liability coverage to protect you from personal injury claims. At Lester, Greene, McCord and Thoma Insurance, we remain committed to providing quality service and reasonable prices. We can help you obtain any of these insurance policies as well as umbrella coverage and other optional provisions. If you own a farm and want to update coverage or need to insure a new property or rental, please contact us for a free quote. We offer farm & ranch insurance coverage for all of Tennessee with a focus on Tullahoma, Manchester, Winchester, Lynchburg, Decherd, Shelbyville and surrounding areas.